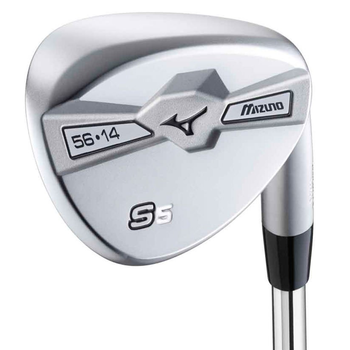 Grain Flow Forged: From a single billet of 1025E Pure Select Mild Carbon steel for soft, solid, consistent feel. Quad Cut Grooves and Milled Face: CNC milled grooves and increased surface roughness for ball stopping spin. Versatile sole grinds: The Silhouette profile is paired with distinct visible sole grinds inspired by Luke Donald - keeping the wedges versatile for an array of shots and lies. 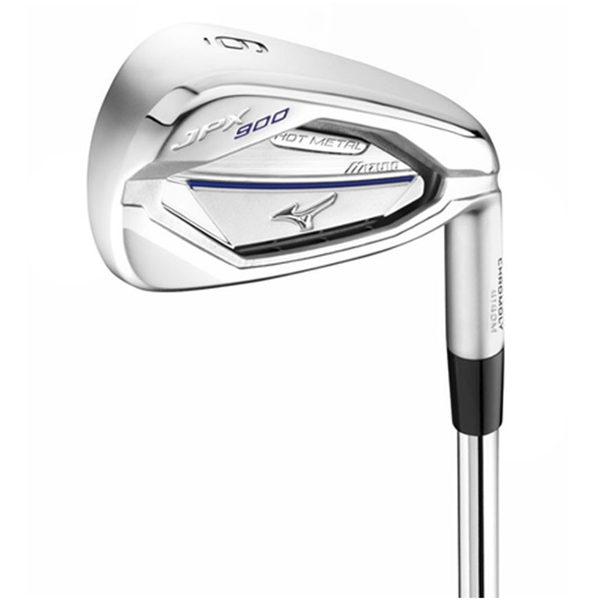 Grain Flow Forged: From a single billet of 1025E Pure Select Mild Carbon steel for soft, solid, consistent feel. Quad Cut Grooves and Milled Face: CNC milled grooves and increased surface roughness for ball stopping spin. Versatile sole grinds: The Silhouette profile is paired with distinct visible sole grinds inspired by Luke Donald - keeping the wedges versatile for an array of shots and lies.